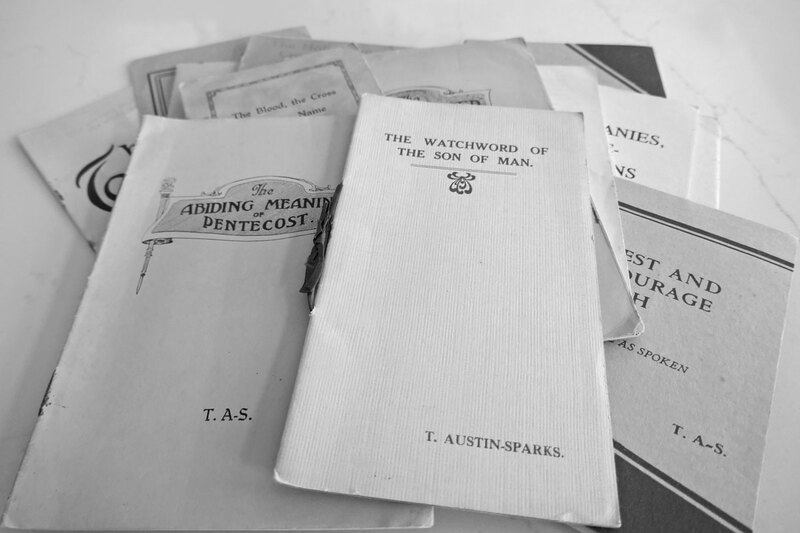 A Series of Conference Messages, as Spoken, published by Witness and Testimony Publishers in 1933. This version published by Emmanuel Church. In order to retain the emphasis of certain statements and words, italics have been substituted with CAPITALS for publishing on the Internet. Christ is the visible representation of the invisible God, the Firstborn of all creation. For in Him was created the Universe of things in heaven and on earth, things seen and things unseen, thrones, dominions, princedoms, powers - all were created, and exist, through and for Him. And HE IS before all things, and in and through Him the universe is one harmonious whole. Chapter 4 - The Centrality and Supremacy of Christ as "Head of All Principality and Power"